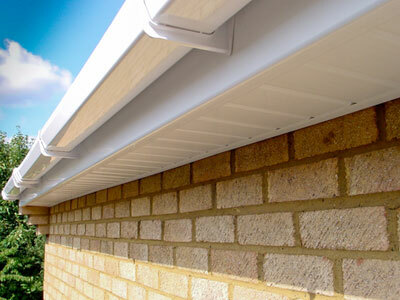 CSM are specialist installers of top quality uPVC roofline products designed to protect your property, transform the appearance of your roofline and add value to your home. 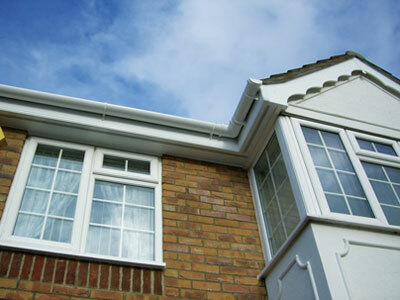 The top quality UPVC products we install will never warp crack, peel or flake. They will never need a coat of paint or preservative either, as it comes with its own waterproof skin that will only ever need an occasional wipe to keep it looking at its best. 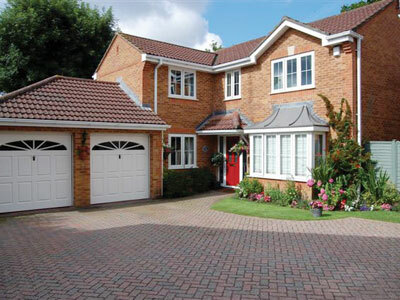 Our experienced installers will take great care protecting your home at every stage of the project, removing all rubbish from site on completion and carrying out a final walk-around with you at the end of the job to ensure your complete satisfaction. 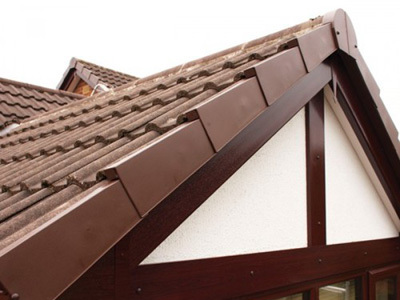 After almost two decades of trading, we have installations in most towns throughout the North East, including Newcastle, Durham & Sunderland, making it easy for you to check the quality of our workmanship and to discuss the job with other customers before placing an order.